Expand search to view more listings in and around Weston. 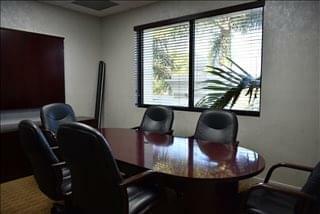 See more offices in and around Weston. 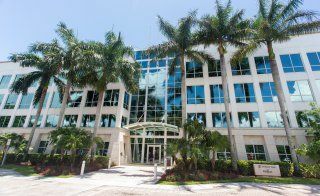 We have 4 executive offices in Weston, Florida in ideal business locations, offered on an easy move-in, move-out basis providing your company the flexibility you need to get up and running in Weston. Our office suites provide an ideal solution to working in Weston, and in many cases also offer the option of adding or reducing the amount of space rented at short notice. This type of flexibility may be ideal for start-ups and companies that are likely to grow fast, as well as for those that are downsizing. 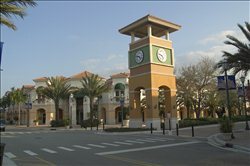 Most of the office buildings provide manned reception, state-of-the-art print and scanning facilities, internet and network wiring, telecommunications set up, office administration, and furnishings. 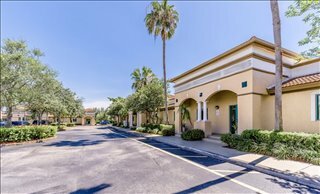 A number of the business centers also provide on site IT support, meeting rooms, video conferencing, 24/7 access and other professional services and amenities. Choose one of the offices for lease displayed above. The Weston executive office suites and offices for rent on this site are situated in convenient business locations and are offered on flexible terms, giving you the chance to rent office space for as long as you need. 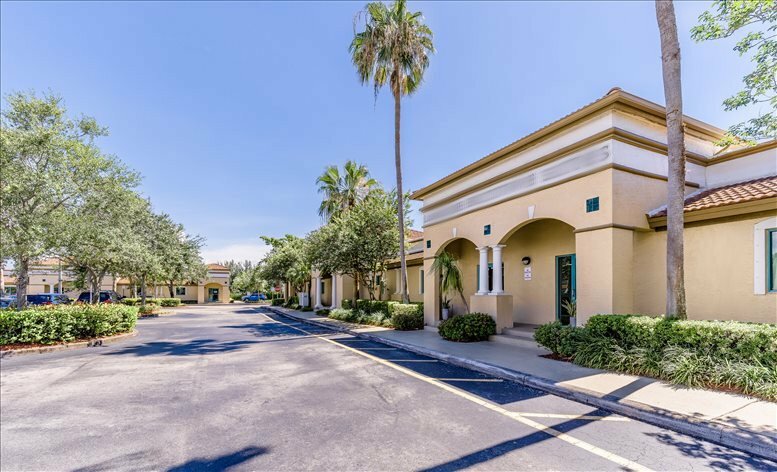 As well as the office space listed above, Offices.net can also provide a wide selection of executive office suites in ideal business locations in other cities in Florida, available on flexible terms to suit your business needs.